Pages: 199 with 8 Color Plates. 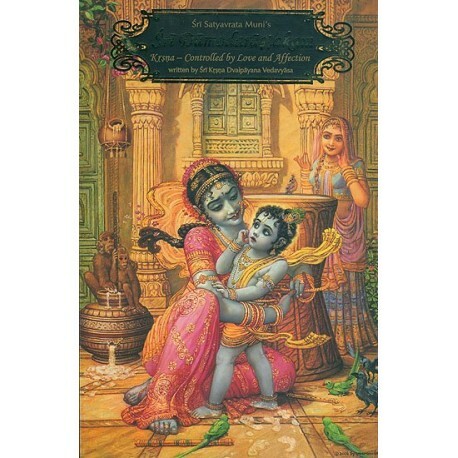 Written by Sri Krsna Davaipayana Vedavyasa. For thousands of years, devotees have sung Śrī Dāmodarāṣhṭakam, especially in the revered month of Kārtika. These eight verses mark the profound blossoming of Śrī Satyavrata Muni's love for Śrī Dāmodara, as he prays, "Please appear before me in Your beautiful, eternal form as a young cowherd-boy, and grant me the perfection of life." The true meaning of this prayer remained mostly hidden until the late 1500s, when Śrīla Sanātana Gosvāmī wrote his elucidating commentary. 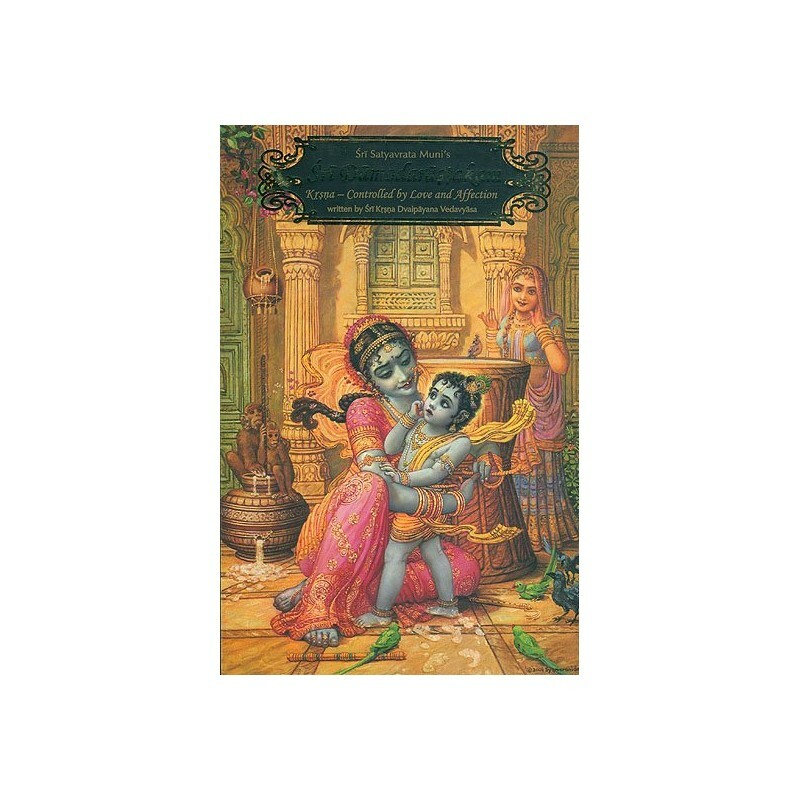 Śrī Śrīmad Bhaktivedānta Nārāyaṇa Gosvāmī Mahārāja's lively and poignant supplementary commentary serves to make these essential meanings even more accessible to us. Pages and Size : 199, 8.5" X 5.5", with 8 Color Plates.